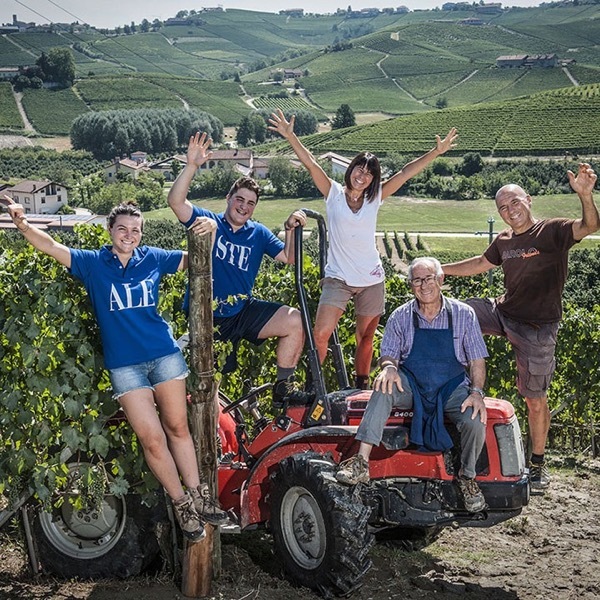 By comparison with the Nebbiolo from Barolo, the 'Valmaggiore' vineyard just to the north of Barolo in the Roero produces pretty almost Pinot-esque wines. The 2015 is feminine, elegant and fine. The strawberry fruit, has a hint of sour cherry nuzzled up next to it. The long fine tannins supporting it well. Over time the wine opened and the hint of reduction blew off allowing the fruit to shine through. Like the 2015, the wine showed great elegance and finesse. The extra years have offered beautiful development to the wine. An enchanting perfume and flowers, matched with hints of truffle. Delicate and vibrant, the supple fine tannins sit beautifully in the wine. 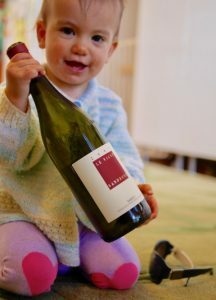 The last time I had this wine was a year ago, my daughter had just had her first birthday. I recall being transfixed by this very special wine, enjoying it over several hours, constantly finding it offering a new scent and flavour, always a loverly texture. Just as good as the last bottle I devoured. Fresh vibrant, balanced. Lovely woody herbs, secondary development offering up truffled earth, such length, lingering fruit, supported, by plush supple tannins. Incredible personality! Like the 2007 Le Vigne the tannins sit proud on intital openning. Their quality shines through. In just a few minute in the glass the wine pops, the fruit exerts it self and incredible intrigue, and lovely secondary characters, with an entrancing perfume laced with truffles. Softened considerably since Suckling's tasting in 2011. This is very tannic and mouth puckering, with coffee and berry character but turns a little bitter. Full bodied, blockbuster style of Barolo. Massive. Give it five years. Wait until 2016.